Found widely across Southern and Central England and Wales, the Brown Argus is a small butterfly, most often found on chalk or limestone grassland, where the common rock-rose, a wildflower on which the caterpillar feeds is present. 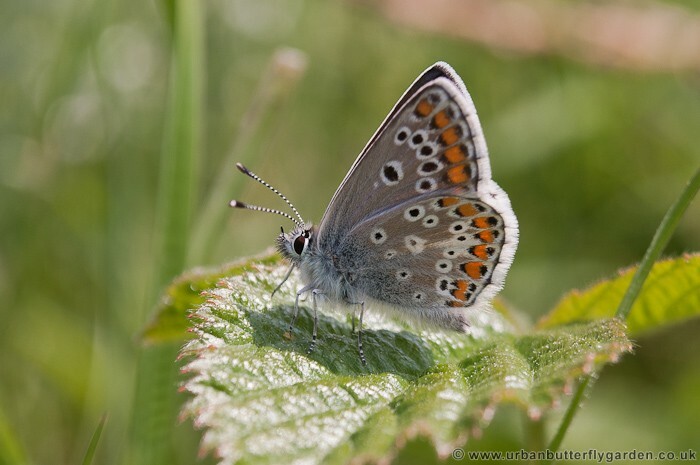 Brown Argus butterflies are found in small groups or colonies, and emerge from two broods each season, the first brood emerging early May-June, and the second in late July. 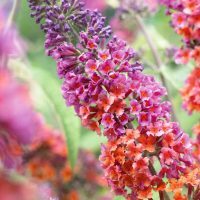 Although appearing to be quite active during warm sunny weather each individual very rarely strays above a few meters from where it first emerged. Habitat: Grassy meadows and downs, tracks, old quarries. 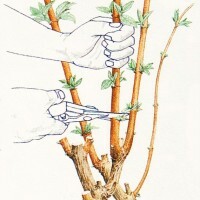 Larvae feed on: Common Rock-rose, Common stork’s-bill. The upper-wings are mostly brown with orange crescents and white fringe on the outer margins of the fore and hind-wings. 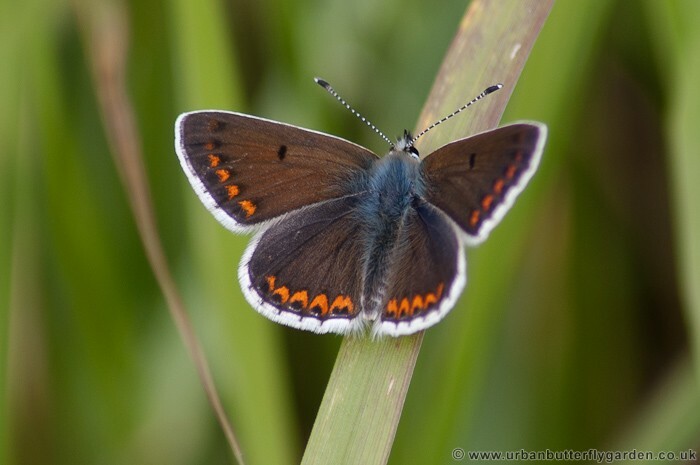 The undersides of the wings at a glance are similar in colour and patten to the common blue, brownish grey with black spots and orange crescents around the outer margins, although there are quite obvious differences once they are pointed out. 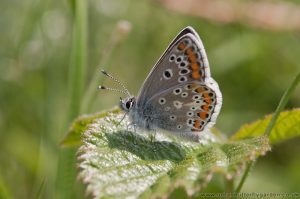 The Brown Argus despite it’s colour and name is part of the Lycaenidae Group of butterflies, more commonly known as “Blues”. 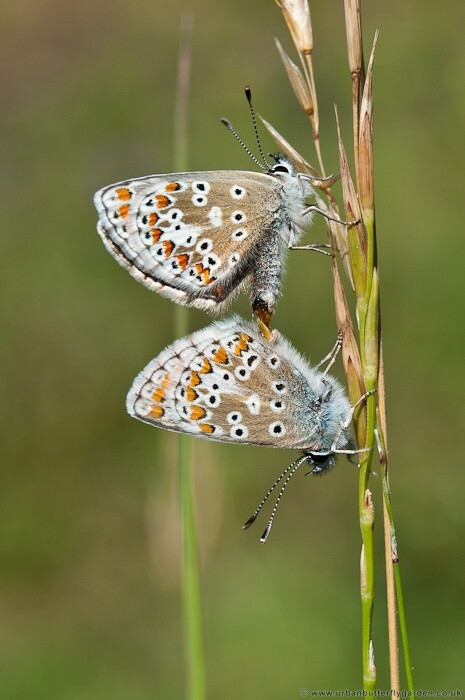 In Britain this group of species includes:- the “Common Blue”, “Large Blue”, “Silver-Studded Blue”, and the smallest of all British butterflies the “Small Blue”, to name but a few.